Tell a story with an island charm collection. Whatever your personal bracelet preference is, we got you covered. 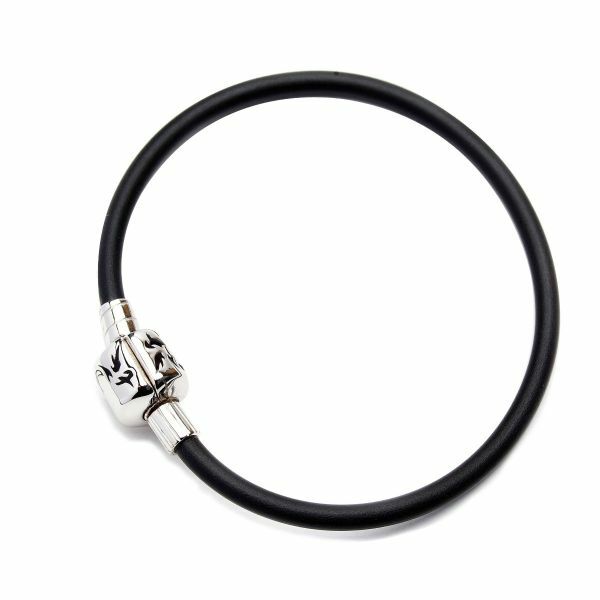 Get the rubber, sterling silver clasp Charm Bracelet and create a masterpiece you’ll treasure forever.